Okay, by now you’ve all seen my Holiday Gift Guide for Dog Lovers, right? Let’s hope so…some supa’ cute stuff in there which I’m glad I own. 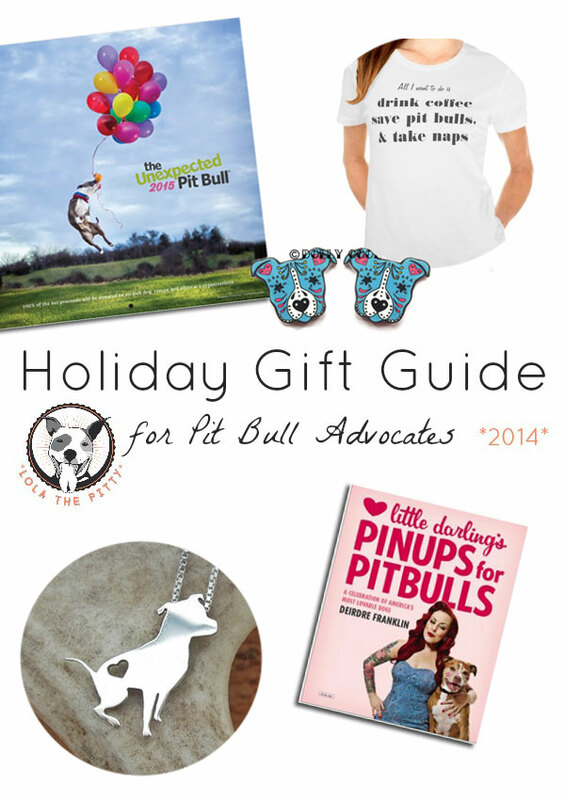 Well this gift guide is all about the pibbles and pibble lovers. 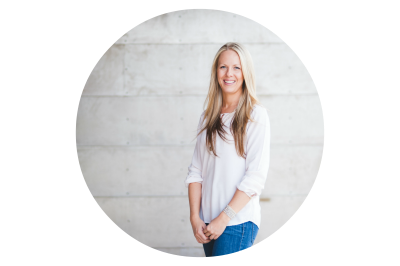 Below I’ve listed several super awesome 2015 calendars along with the low down on each of them. Pick & choose. You really can’t go wrong. 1. 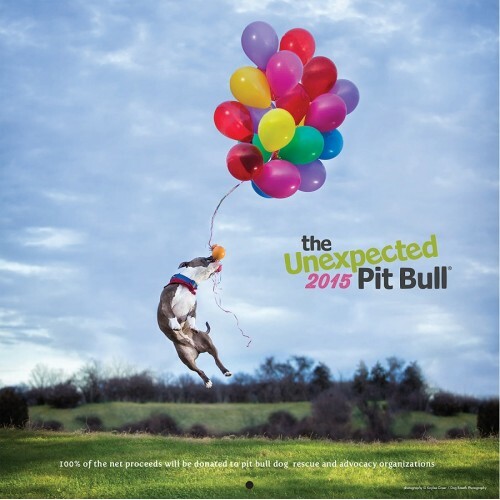 The Unexpected Pit Bull Calendar. It doesn’t get much better than this, folks. 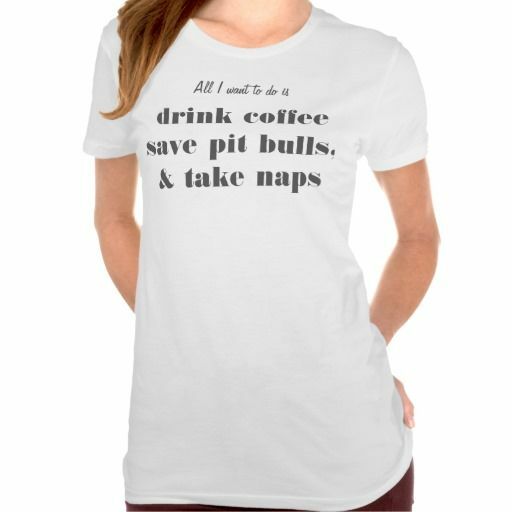 They’ve been going strong for more than a decade + 100% of the proceeds are donated to pit bull dog rescue and advocacy organizations. I mean, really – this rocks. They rock. Plus, I already want to frame the cover of the 2015 calendar, so I might need to get it just for that. 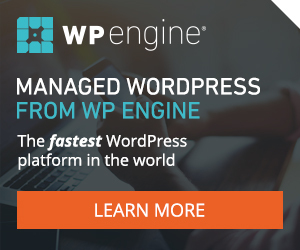 Mom…dad? Details for ordering below, *wink, wink*. 2. 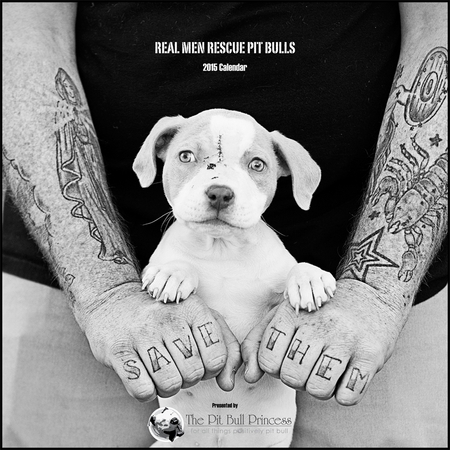 Little Darling’s Pinups for Pitbulls Book (or calendar). 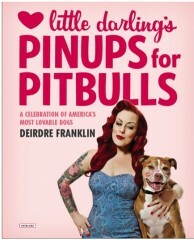 Founded in 2005, Deirdre “Little Darling” Franklin’s Pinups for Pitbulls has become a phenomenon in the world of animal advocacy! Drawing on her background in modeling, “Little Darling” created a calendar like no other featuring eye-catching pinup girls and their pit bull pups, in era-appropriate style. Many of you know or have heard the name, Ken Foster. 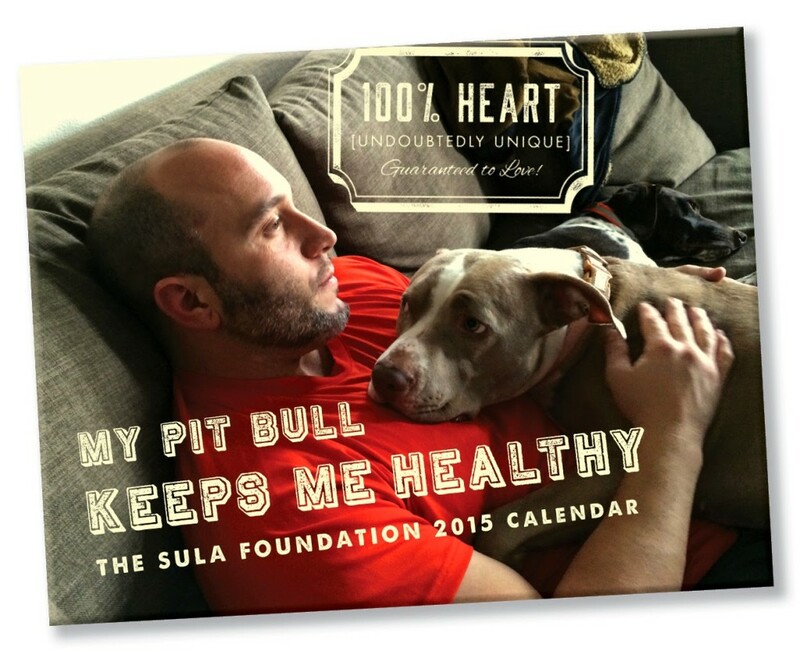 He’s not only the author of I’m a Good Dog, but he’s the founder of the Sula Foundation. 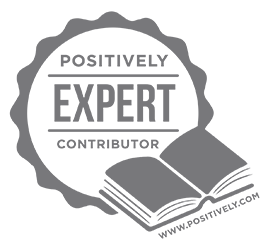 They are doing some awesome things in the pit bull advocacy world and any chance you have to support them – please do. 6. 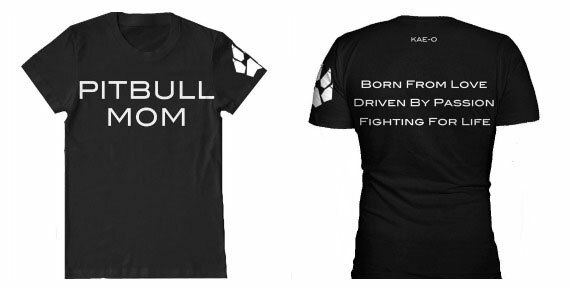 KAE-O Pit Bull Mom T-Shirt. 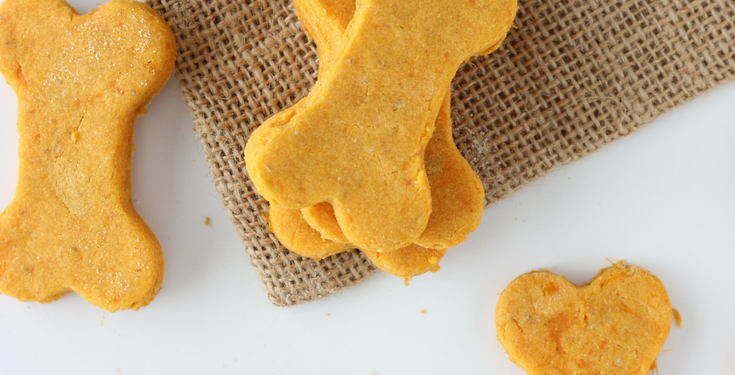 Also featured in my original dog lover’s holiday gift guide, but too cute not to include again! 7. 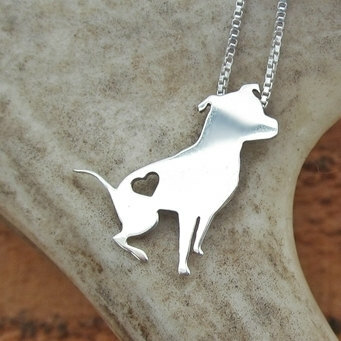 Sterling Silver Pit Bull Necklace. So cute, yet classy. p.s. aren’t these sugar skull pit bull earrings the cutest? These would make an awesome stocking stuffer!